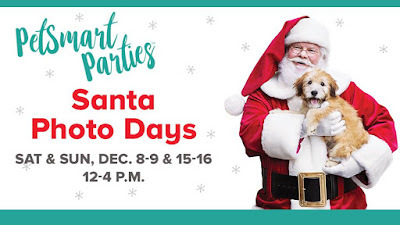 Savvy Spending: Santa Days at PetSmart- get a FREE photo with your pet and Santa! 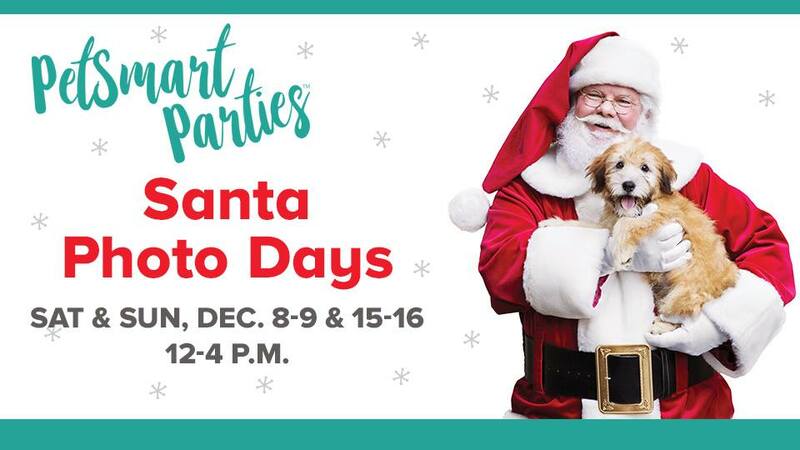 Santa Days at PetSmart- get a FREE photo with your pet and Santa! Santa Photo Days are here! Visit your local PetSmart on 12/8 and 12/9 and again on 12/15 and 12/16 from 12-4 PM to get a FREE photo with your family, pets & St Nick! Find a PetSmart here and visit their Facebook event page here.